CKIR is active in developing the theoretical background and research methodologies for open ecosystem-based human-centric research, development and innovation (RDI). This calls for the mobilisation and orchestration of RDI networks and the creation of new RDI infrastructures, such as living laboratories. In addition the modern usage of ICT for the collaboration of people, firms, cities and public agencies may contribute to problem-solving in climate change, energy-efficiency, wellbeing and quality of life. This includes new solutions for public services and governance, e-democracy, social and participative media, sustainable construction, and smart urban and rural development. A multi-methodological approach to research. CKIR's empirical research benefits from applied multi-methodological approach. The research is parallel to corporate venturing and R&D, or in case of cities parallel to regional and urban economic planning and innovation policy development. The issues may be addressed from individual, technological, organizational, institutional, national and regional point of view. user-centric design rules for application development that needs human, social and technological interaction in enabling open innovation environments, such as Living Labs. Sustainability and scalability for industry creation (value constellations), including new patterns of production and consumption, and business and service development may be validated through individual, organisational, institutional, socio-economic and social perspectives. This may include design rules for service and business model development that are based on user experience in context; let it be at home, in office, on the move or over the distance in social networks and “distributed environments”. Wide, international networks and projects. CKIR is a founding member of the European Network of Living Labs (ENoLL). CKIR organized with the Finnish Prime Minister’s office and the European Commission (EC) the official Finnish EU Presidency event in November 2006 for Launching of a European Network of Living Labs (ENoLL) as a first step towards European Innovation System, in the frame of the new EU 2020 strategy and Digital Agenda. The network currently has 212 living laboratory members who are active in open, human-centric RDI. Through various EU-funded projects, CKIR is networking with over 100 researchers and 30 companies in Europe. Some of the projects have also global reach. CKIR also belongs to the international Media, Interface, and Network Design Labs (M.I.N.D. Labs) consortium. 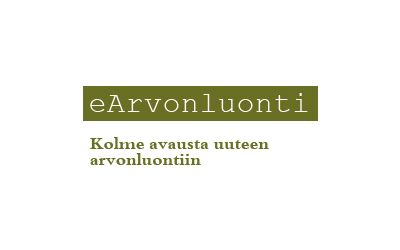 CKIR/Aalto ECON is a partner in ICT-SHOK (Tivit Oy) and active in Flexible Services (FS) program. In FS, CKIR participates in UDOI (User-Driven Open Innovation project) that develops RDI methodology for service development based on demand and user driven approach in open and innovative service ecosystems. 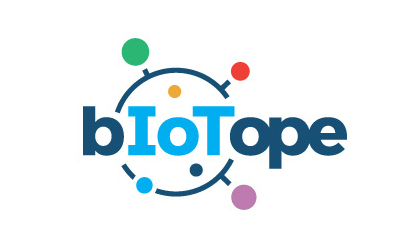 bIoTope (Building an IoT OPen innovation Ecosystem for connected smart objects) is an RIA (Research and Innovation action) project funded by the Horizon 2020 programme, Call ICT30: Internet of Things and Platforms for Connected Smart Objects. Three approaches to value creation. Digital services and clean technology, health services and media services are at the focus of the examination. 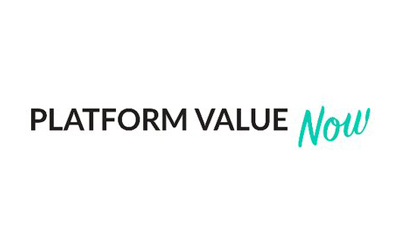 The Platform Value Now project, funded by Finland’s Strategic Research Council, focuses on understanding the fast emerging platform ecosystems, their value creation dynamics and requirements of the supportive institutional environment. 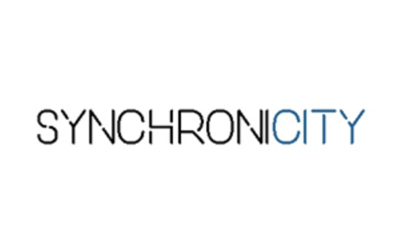 SynchroniCity opens up a global IoT market where cities and businesses develop shared digital services to improve the lives of citizens and grow local economies.